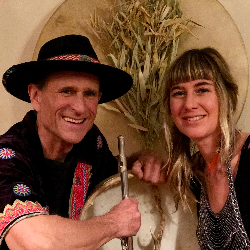 Melt into a nourishing sound bath with flutes, voice, Tibetan bowls, shakers, gongs, keyboards, mantra, improvisation, classical Indian, and shamanic instruments. A subtle weaving of instruments, voice, and sonic texture will take us into deep rest and elevated awareness. Bring a yoga mat, blankets, pillow, eye mask, water bottle, etc. to make yourself comfortable. No Scents or Perfume Please. 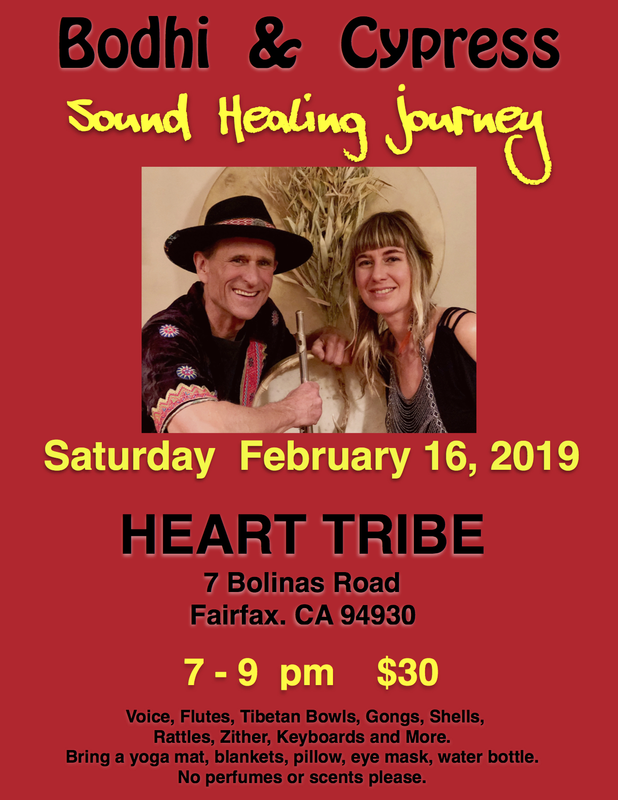 A SOUND HEALING JOURNEY is a unique experience designed to safely guide you in connecting with your deepest self. Sound coupled with deep listening offers us the ability to swiftly focus the mind, ground the body, and open to new possibilities of rest, resilience and life vision. Sound immersion is a powerful form of meditation, a sacred journey using sound for healing and rejuvenation. Whether resting in Sivasana (laying down) or comfortably seated, the vibrations resonate your body and bring you into harmony with yourself. Promotes physical, mental, emotional and spiritual well-being.